The direct oceanfront residences in the South Hampton are unique! 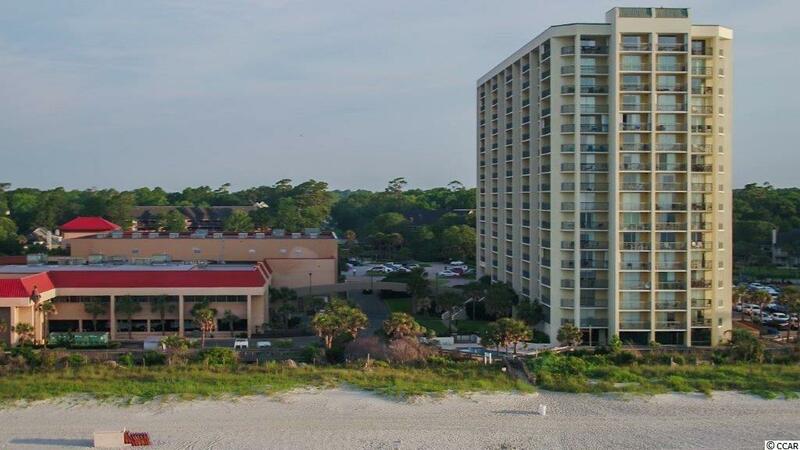 There are four separate balconies with views of the ocean front at Kingston Plantation. Another unique aspect of this floor plan is the "lockout" feature. The back bedroom has a door to the hallway and is connected to the main floor plan by a lockout door. For those seeking privacy or convenience, this is a very popular feature when it is available. The oceanfront bedroom is very large and this side of the unit also features the kitchen, dining room, and main living room. The laundry is also located in the hallway on this side. 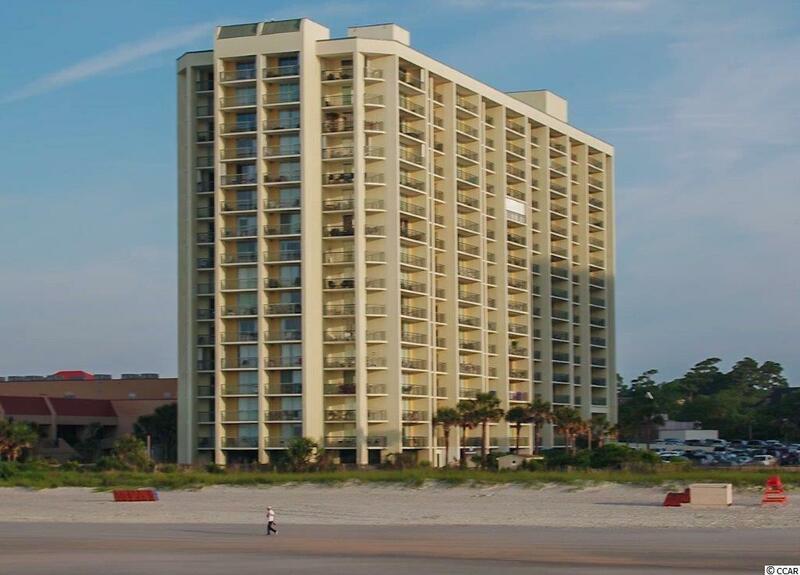 This portion of the residence has three balconies with views north and south on the Grand Strand. 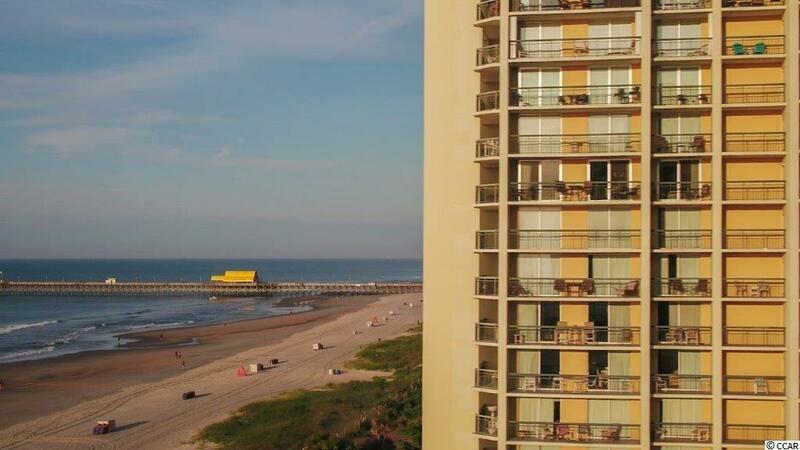 The South Hampton pool is on this south side of the building and there is another oceanfront community pool located on the north side of the building. The pools of the Embassy Suites can easily be accessed by a walkway that connects the building to the hotel or via the boardwalk. 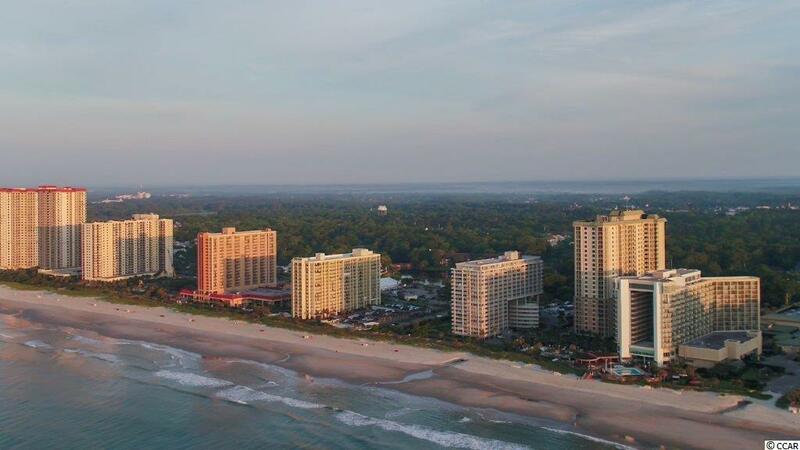 The boardwalk also allows use of the pools of the Hilton Hotel to the north of the property. The sellers are not able to close on this until May 2019. The reason for this is the timing of a Tax Exchange. This would work well for those seeking a rental property with the rents beginning at that time. Call for more information.